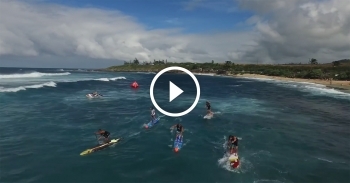 Mike Jucker from Stand Up Magazin is back with another great behind-the-scenes race recap, this time from the World Series race on Maui, which saw some entertaining conditions for the surf race at Ho’okipa. These are interesting times for the Waterman League. The fledgling company that’s been trying to establish a professional, global racing tour for the past half a decade is now on the brink. On the brink of finally going big, but also on the brink of going totally bust. 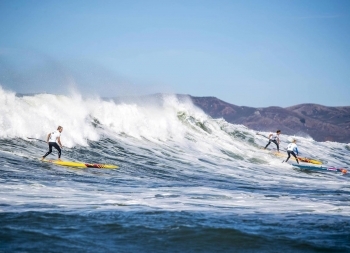 For the fourth year in a row, and despite months of promises to the contrary, the Waterman League has begun a new season without having paid for the last one. Athletes are owed tens of thousands of dollars from season 2015, while there are serious doubts about several of the proposed events on the 2016 Stand Up World Series schedule. 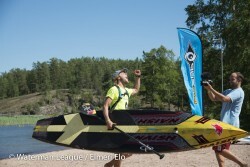 The Stand Up World Series is a fascinating part of our sport. 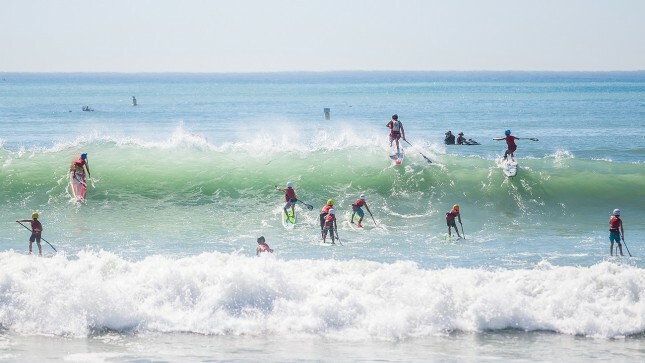 Almost five years after it began, the Waterman League’s bold vision of a pro tour for the sport’s top athletes has been both a success and a failure, depending on how you look at it. 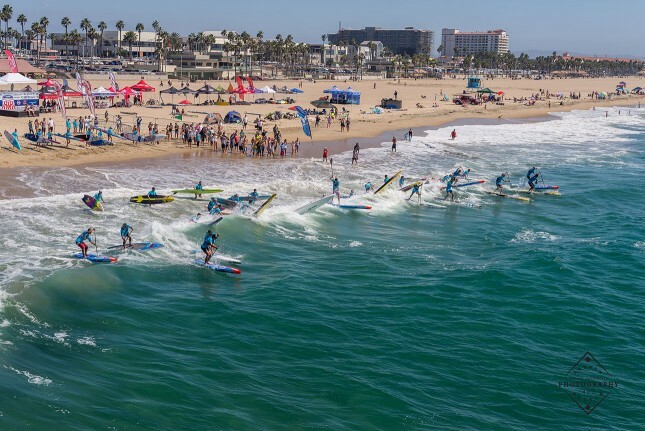 The franchise has attracted outside sponsors and mainstream media, but continually stumbles by not paying the paddlers on time, canceling events and failing to attract many of the top names. 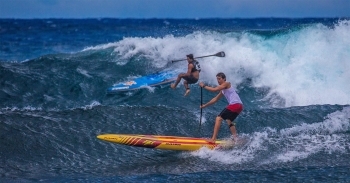 Following the unofficial “season ending” race on the weekend, the World Series Finals at Turtle Bay in Hawaii, there’s been a bit of movement on the SUP Racer World Rankings. This is part of our “What You Missed In…” series that we’ll be running today, where we update a bunch of races that we failed to cover over the past few weeks. 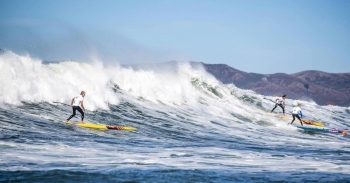 Following last week’s Battle of the Paddle bombshell, another major stand up paddle race has bitten the dust. 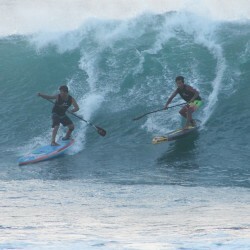 There were a lot of SUP races this year. We had over 400 listings on the Rogue Race Calendar. We sent 137 race results to the Results by Riviera archive. 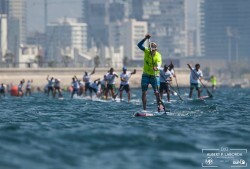 You couldn’t go a week without your Facebook feed being flooded with photos of SUP races here, there and everywhere. Some of those races were fun, local events. Some were grand, international spectacles. Most fell somewhere in between. And that’s just fine. 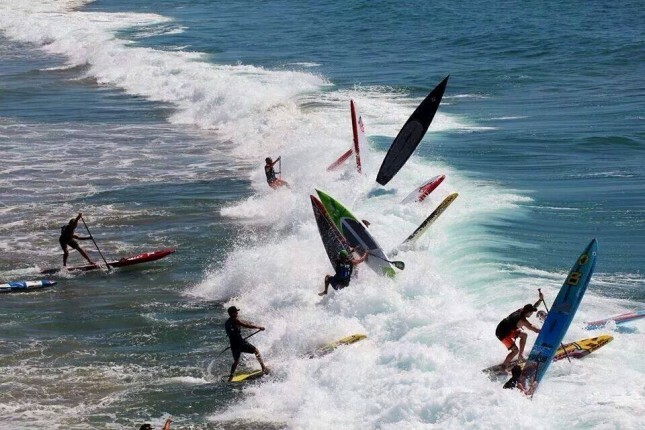 Most races don’t need to be grand to be successful, they just need to be well organised, encourage a few extra people to give the sport a try and offer everyone a fun day on the water. 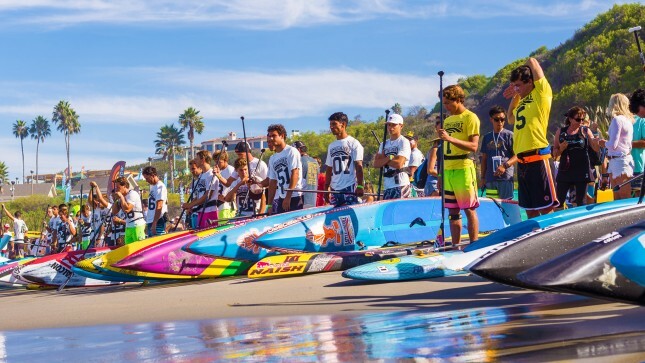 Check out this very cool little clip from Mo Freitas, highlighting the super elite Distance Race that went down at the Huntington World Series last week. I love the short, sharp, edgy style of the edit. 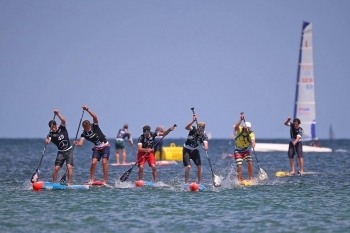 It’s not the longest stand up paddling video you’ll ever see but it actually does a very good job of summarising the entire, hour-long race. 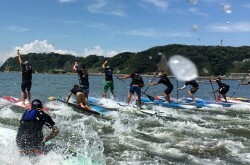 The Stand Up World Series @ Huntington delivered some very entertaining moments over the weekend. Despite the roller-coaster nature of the whole World Series enterprise, this event seemed to deliver on all fronts.